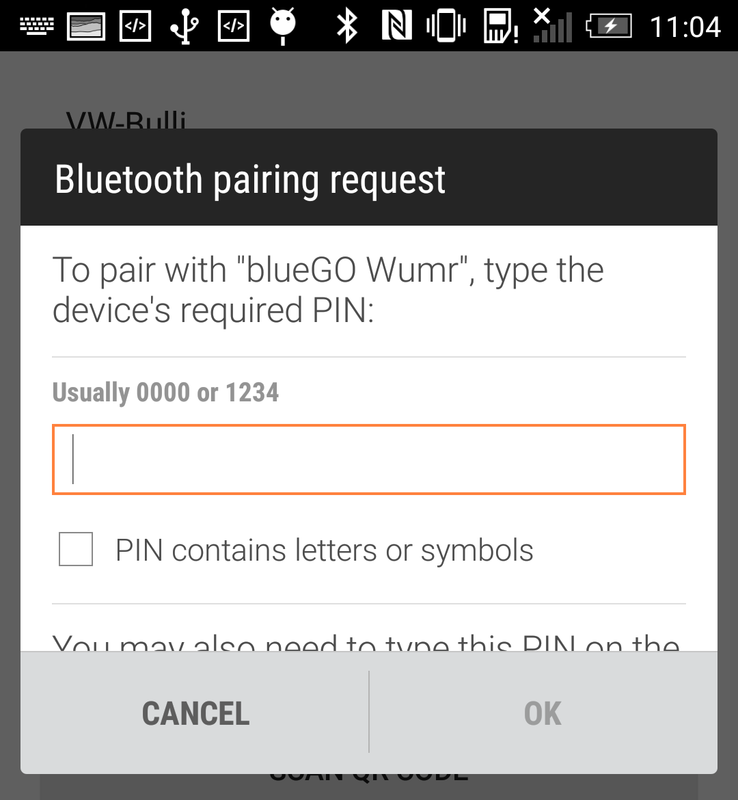 android,android-intent,bluetooth,android-bluetooth,bluetooth-oob , Bluetooth pairing - how to show the simple Cancel/Pair dialog? I have prepared a simple test project for this question at GitHub. 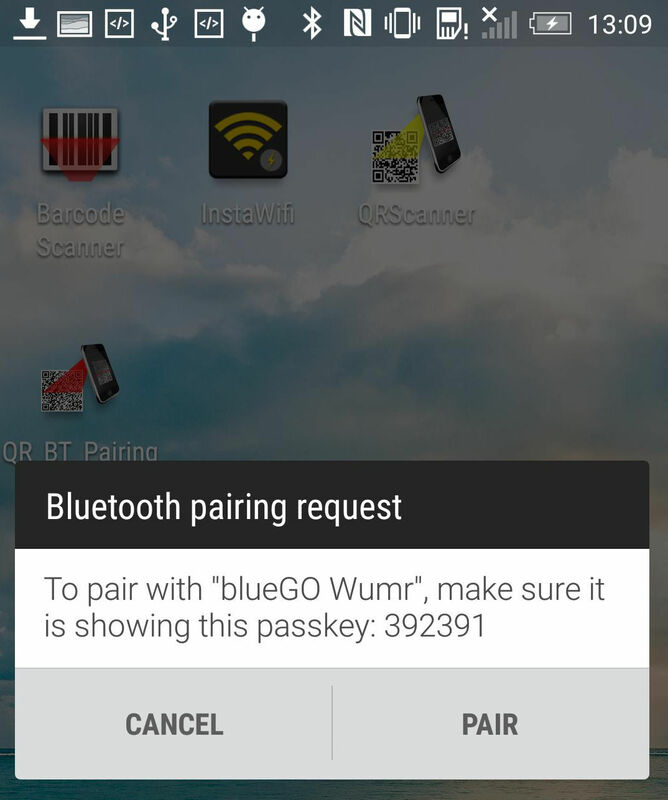 I am trying to create an Android app, which would scan a QR code from a computer screen and then use the data (MAC address and PIN or hash) for easy pairing (bonding) with a Bluetooth device. 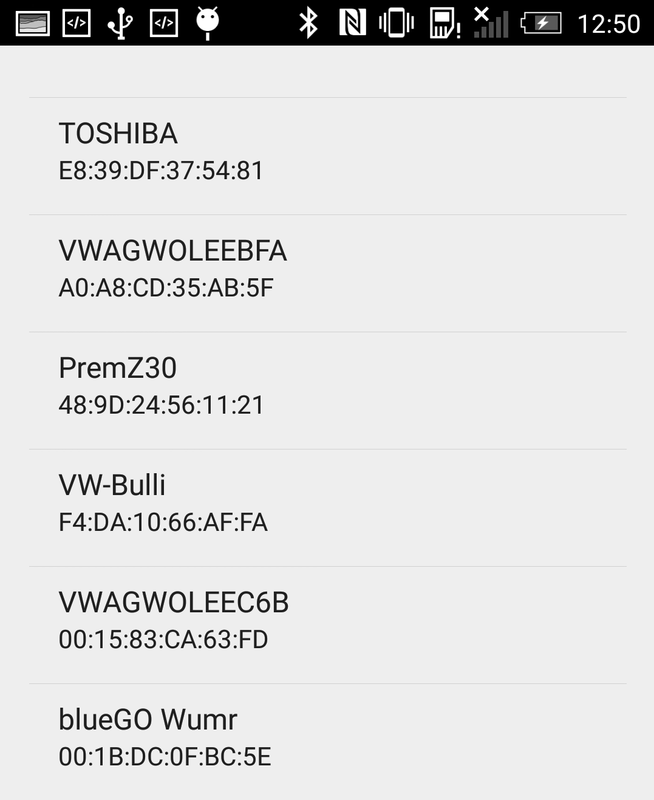 Similar to the popular InstaWifi app - but for Classic Bluetooth. My question: How to make Android OS to show the simple Cancel/Pair dialog? You are being prompted for entering the pin because that is what you are requesting in your pairingIntent. The user will be prompted to confirm the passkey displayed on the screen or an app will confirm the passkey for the user. Is it possible to forbid making copies of files for third party applications (like adobe reader), that I am using to open pdf files stored in internal memory of my application?